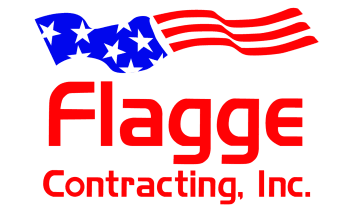 Services - Flagge Contracting Inc.
We pride ourselves in developing strong, well built foundations. We will turn your vision into reality using top quality materials and trained, professional builders. Excavations are one of the main core focuses of our business. With highly trained machine operators, and state of the art excavators, we are able to handle job sites of any size. Utilizing the highest quality ingredients, we will make sure that your new project is built accurately and strong. Feel free to review some of our projects for additional information.